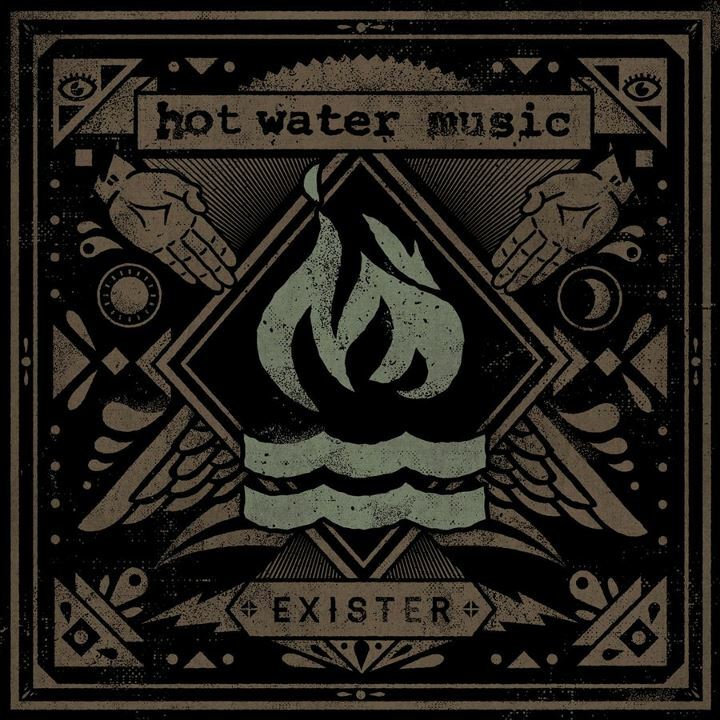 Hot Water Music’s first album in eight years, Exister, is now streaming at SPIN.com. 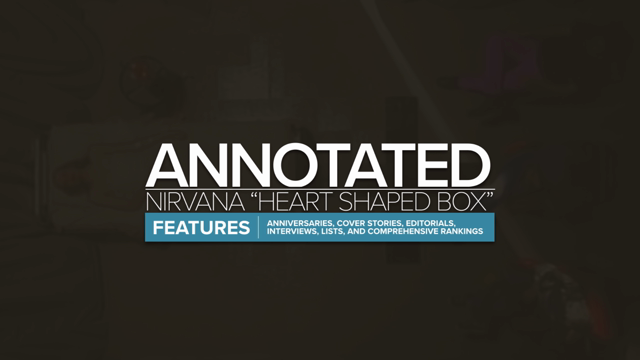 The 13-track effort was recorded at The Blasting Room studio in Ft. Collins, CO alongside producer/Descendents drummer Bill Stevenson. It will be formally released on May 15th via Rise Records.